We are so honoured to have been nominated an now shortlisted in final 5 at the PD Ports Northern Powerhouse Export Awards in the Micro Exporter of the Year category. 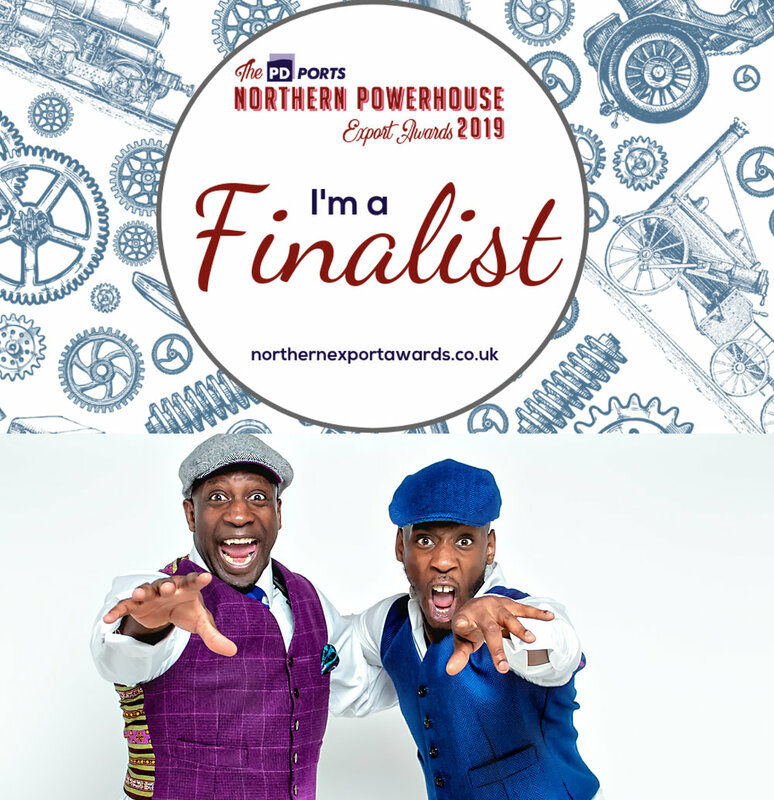 The awards ceremony is on the 7th Feb at the National Railway Museum in York…so we better get a nice posh flat cap to wear! It s amazing to think our humble flat caps are being worn in 28 different countries around the world, flying the flag for Yorkshire and the North of England. Thank you so much & we are really looking forward to a fun night out.